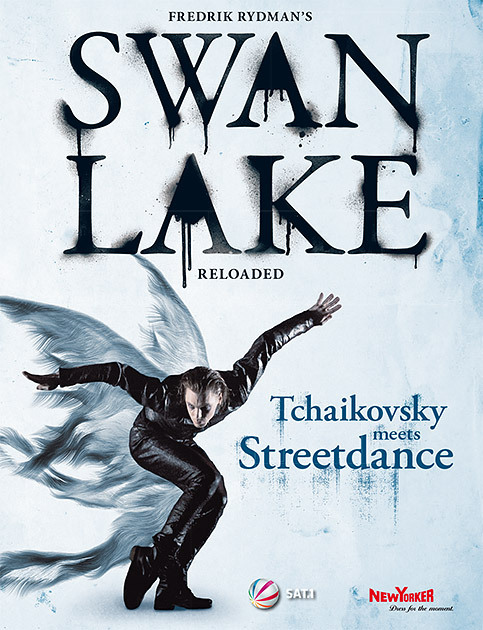 Swan Lake Reloaded is the newest dance show by Fredrik Rydman. [He also did Bounce: Insane in the Brain.] It’s a combination of Pyotr Ilyich Tchaikovsky‘s Swan Lake with modern street dance. Based on the classic Swan Lake, the show give the old tale a new spin: A young prince who has grown tired with his partying lifestyle falls in love with a whore who is being controlled by her pimp through drugs. Swan Lake Reloaded is a really cool show. The music is awesome, the dancing is pretty great and I thouhgt it was an interesting take on the story. Marion (Janet Leigh) works at a small company. When she gets her hands on a lot of money in cash for a business transaction, she decides on a whim to steal it and sets off to get her boyfriend Sam (John Gavin) and start a new life. On her way there, she stops at Bates Motel, though. There the young and a little weird owner Norman (Anthony Perkins), who lives alone with his psychotic mother, gives her a room. But when Marion takes a shower in said room, things end deadly for her. 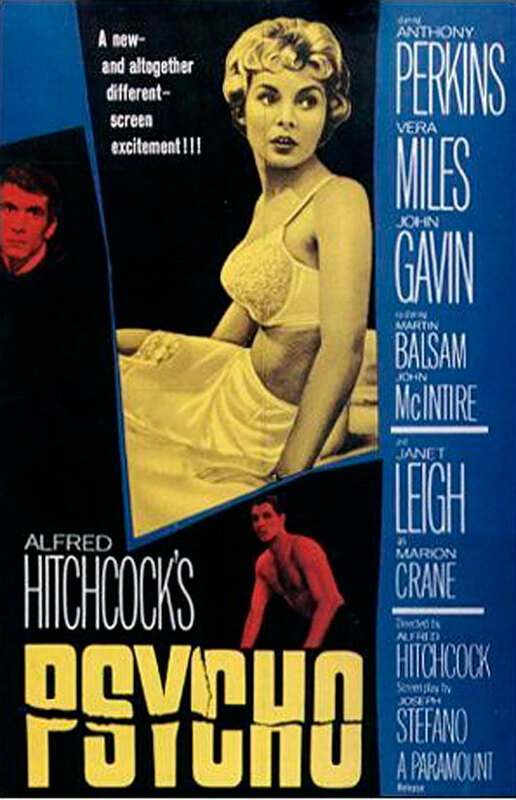 Psycho is brilliant. 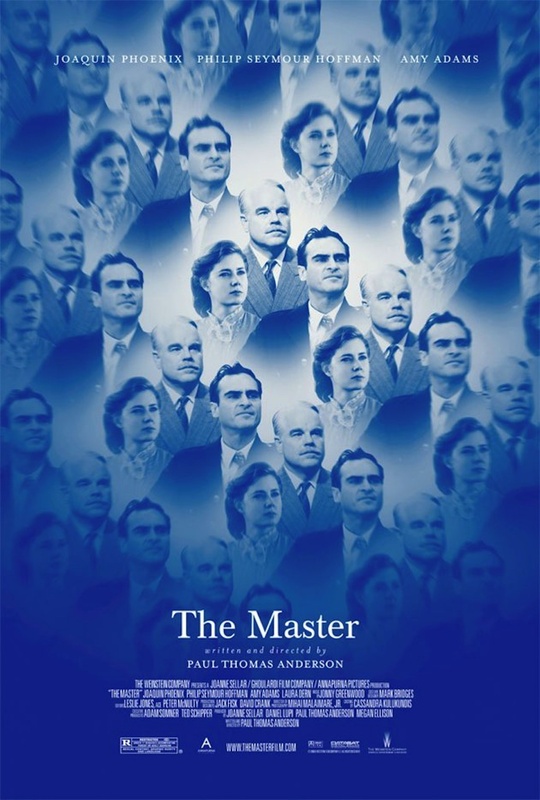 Tense and wonderfully acted and (contrary to many other movie classics who are wrongly called great) really delivers everything its reputation promises. The 39 Steps is a theater adaptation of Alfred Hitchcock’s movie. There was a production of it in the Theater Center Forum. Richard Hannay (Paul König) is frustrated and depressed with his life. But then he meets a mysterious woman (Leila Strahl) at a theater who is obviously in some kind of trouble and who invites herself back to his place. Before Richard can really wrap his head around the goings-on, the woman is stabbed in his apartment, drops a mysterious hint and Richard finds himself on the way to Scotland, trying to figure out what exactly the 39 Steps are. I was lucky enough to get free tickets for two different things in one week. I would have gladly spent money on the ballet thing. For this play, I was really happy that I didn’t have to. Tanzperspektiven is a current contemporary ballet production at the Vienna Opera where they show four half-hour pieces choreographed by four different people. I got a free ticket for this show which was pretty cool. (Free tickets usually are, especially if it’s for stuff I actually like, like dancing.) Unfortunately, it was for a seat with limited view and I saw only half the stage (at best). But the half of the show I saw was really amazing. 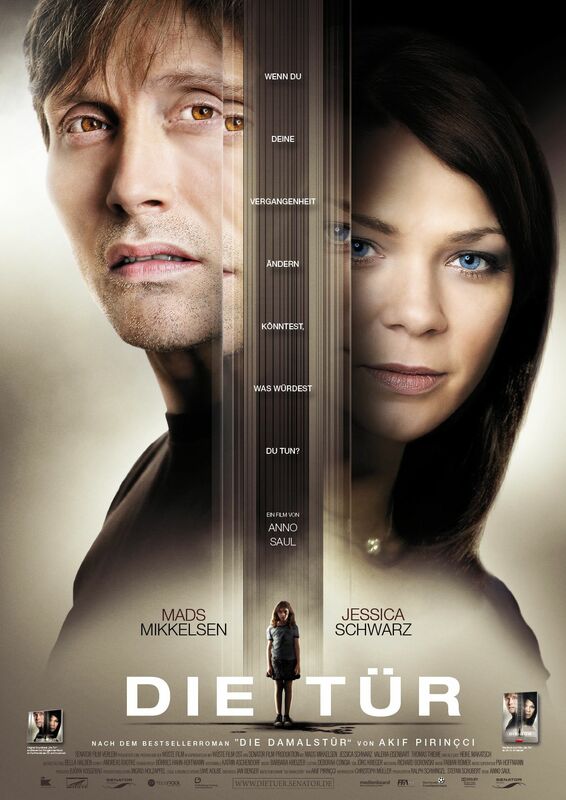 Die Tür starts off pretty Butterfly Effect-y (including actual butterflies) and I was pretty convinced that it would go the same way. 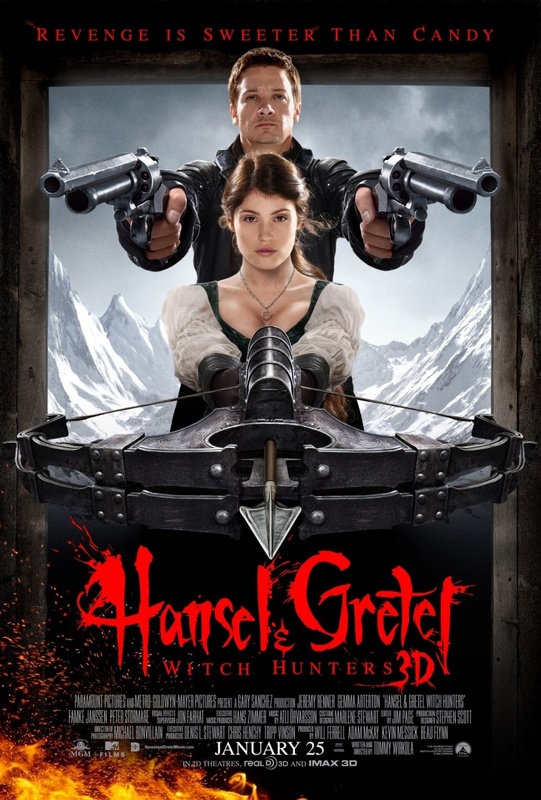 But the film does go in a completely different direction and is rather entertaining. After the events of City of Bones, Clary’s life has fundamentally changed. Her mom is in a coma, she’s living with Luke, her mom’s best friend who turned out to be a werewolf, her feelings for Jace remain unchanged by the fact that she’s his sister, while she tries to make it work as a kinda-couple with her best friend Simon. And to make things worse, Valentine is still out and about, killing left and right, Jace is under suspicion of spying for him and is locked up and investigated and things just generally don’t look too well. 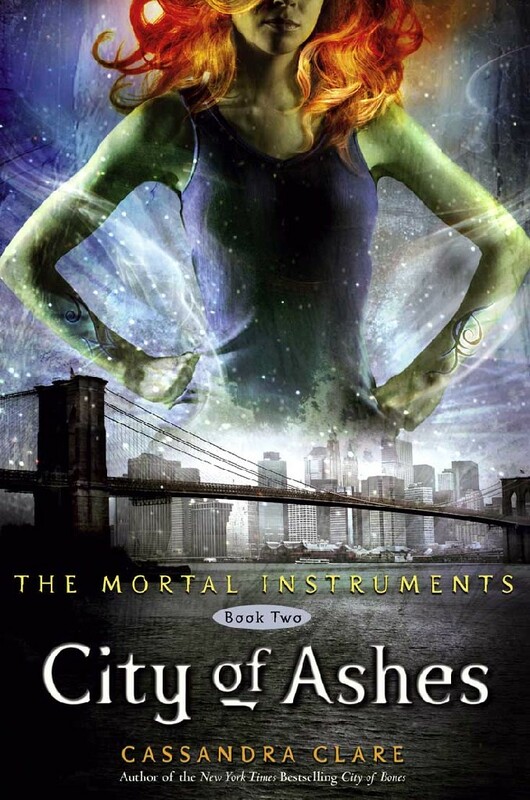 While there is much I didn’t like about City of Ashes (this series generally probably won’t ever be my favorite), I’m still enjoying it a lot and I’m still engaged in the story. And I already started reading book three, so there’s that, too. 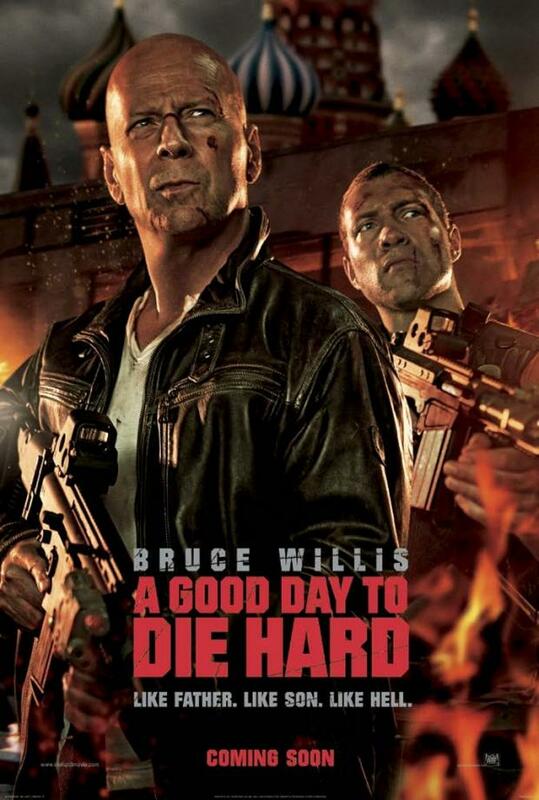 John McClane (Bruce Willis) hasn’t heard from his son Jack (Jai Courtney) in years, and he now finds out that Jack has been arrested for murder in Russia. So John flies to Moscow to help, if possible. But as he arrives at the courthouse, a bomb explodes and Jack makes a run for it, together with political prisoner Komarov (Sebastian Koch). Turns out that there is more to the story than a delinquent son and John finds himself in the middle of it. Oh boy. 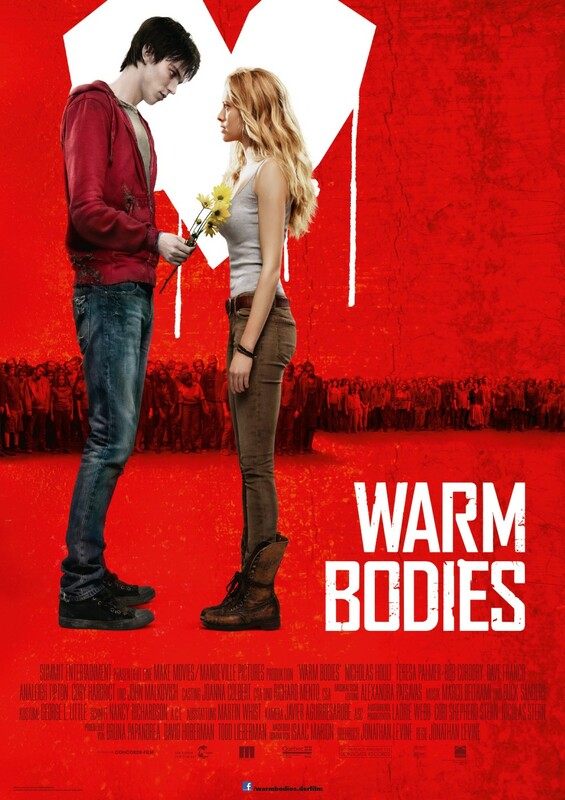 I think the most positive thing I can say about this movie that it’s at least not as racist and misogynistic as Live Free or Die Hard. But everything else… No. Just no. There is really nothing redeeming about it.